After a while, we finally made progress on Noggy Shield. Many thanks to the @Maigol, without him this project would not leave the paper. 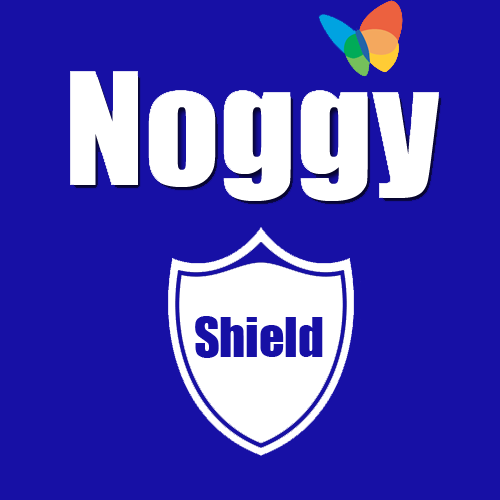 Noggy Shield is a program that monitors all the URLs sent and received on your MSN with the Sucuri or URL Void. If it detects a malicious link/phishing, it will alert the user. 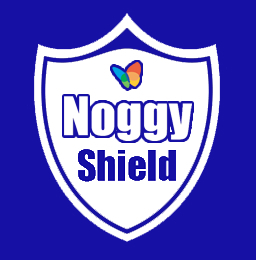 OBS: Real-time URL tracking only works on version 2.0 BETA and you need to copy the link so Noggy Shield checks it. Thanks for Deathlife23 for Italian translation. More languages will be added soon. 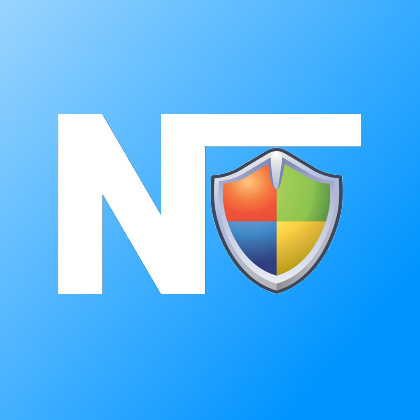 To translate NS for your language yourself, click here. Can you tell me what font did you use? I just had a try on your logo. Maybe one of these ideas/suggestions? 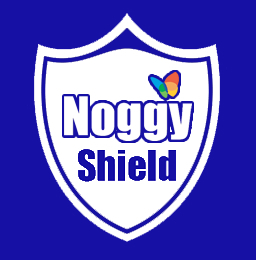 also, updated versions were below that post.